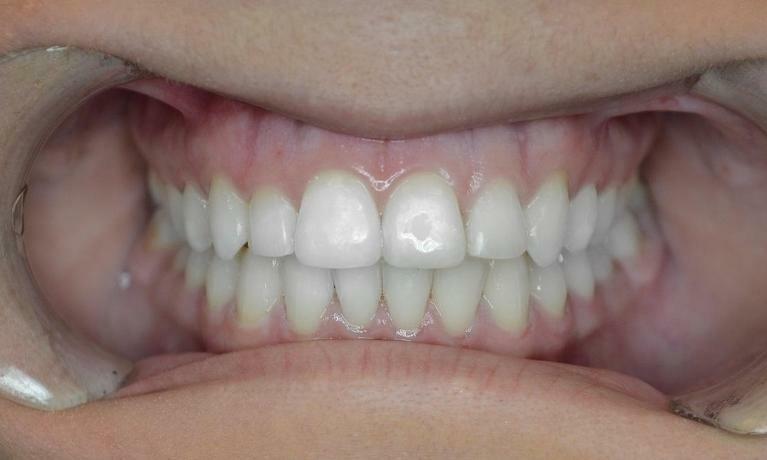 We are a friendly group of people who are excited about providing high-quality dentistry! 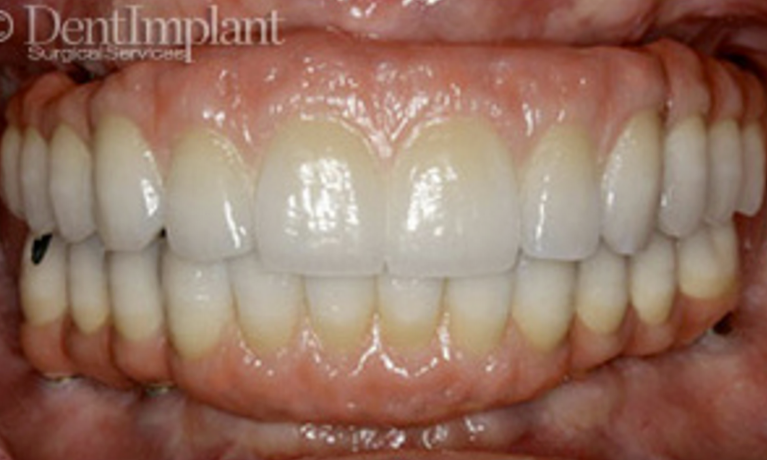 See for yourself the transformations that we have accomplished at our Arlington dental practice! We've taken the time to create a welcoming and relaxing atmosphere. Look around before your first visit! Want to save time? Download your forms and fill them out before your first appointment! "I love everything about the office. The staff was incredibly nice and helpful. The doctor was very infomative regarding the treatment i needed. I would definitely recommend to any of my family and friends." Welcome to the homepage of Rush Creek Dentistry of Arlington, TX! Dr. Sater, the dentist at Rush Creek Dentistry, is committed to providing his patients with quality dental services in a relaxing and comfortable environment. 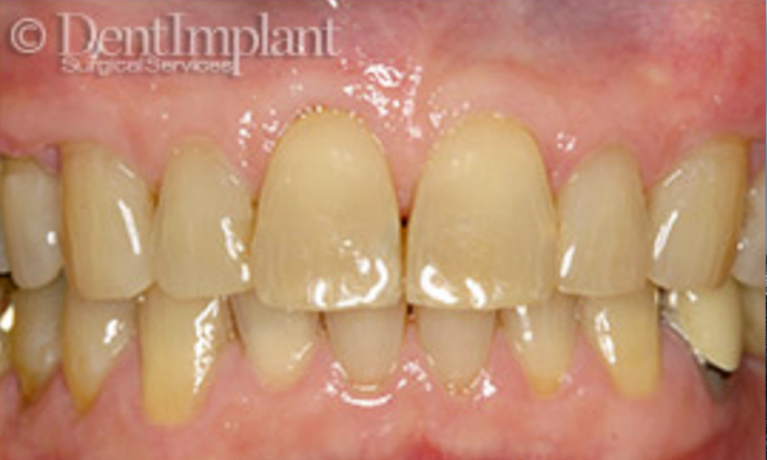 His team of professionals work to bring patients all that modern dentistry has to offer. 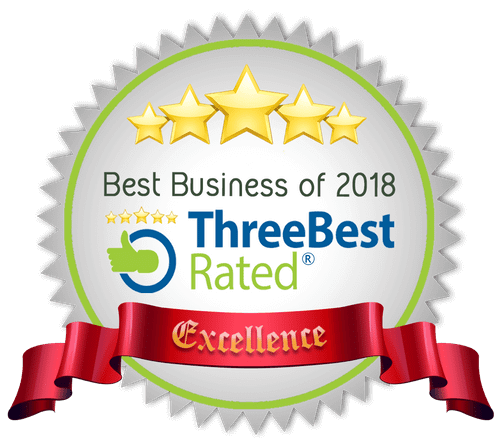 By using the latest dental techniques and working with some of the best dental laboratories, we can ensure that our patients receive an unsurpassed level of care. 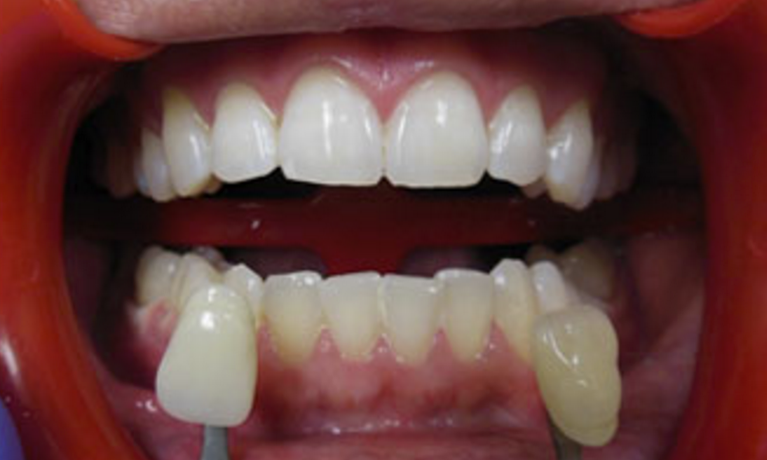 We provide both cosmetic and restorative dentistry, as aesthetics are of top priority. "I thoroughly enjoyed my visit to Rush Creek Dentistry. They were friendly, professional and showed concern for me personally. I felt they were knowledgeable in what they were doing and made me comfortable and in process. The doctor was sensitive to my needs and answered all my questions. 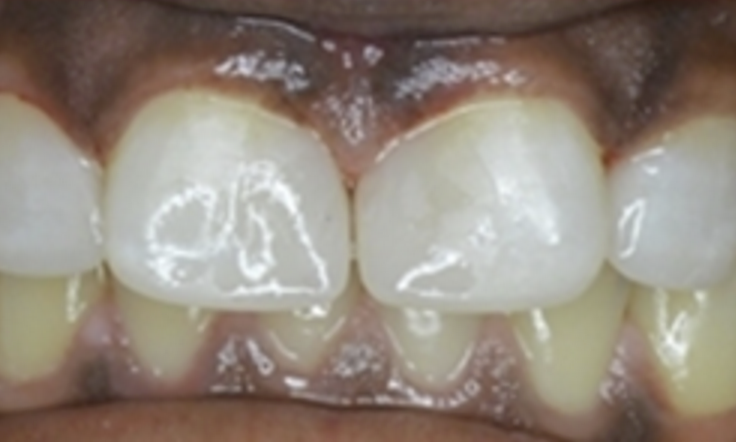 I will definitely refer my family and friends and return myself for my dental care." 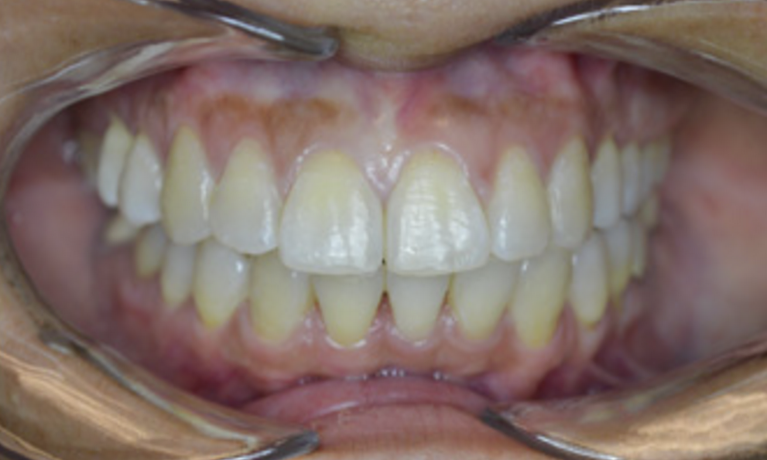 Our facility also offers state-of-the-art technologies to provide patients with realistic, natural-looking restorations and the best services available for addressing damaged and unsightly smiles. We can do so in the most comfortable and convenient manner, using sophisticated technologies with our patients in mind! One of the aspects of our dental facility that sets us apart from the rest of the dental practices in the area is our commitment to our patients. We want every individual to experience a healthy, beautiful smile while relaxing and enjoying a positive experience in the dental chair. Our staff will do everything possible to ensure our patients are delighted with the experience and the results attained at our practice. We provide dental services to patients of all ages. We offer a wide range of dental services for patients as young as six months. Regardless of anxiety and age, we work with our patients to make dentistry painless and pleasurable. We provide sedation methods including nitrous oxide and oral conscious sedation, and offer a welcoming, friendly setting to make dental visits a pleasurable experience. We never treat our patients as a number. In fact, we understand that our patients are real people and have unique needs and desires. We customize our dental care to our patients to meet their needs and help them in achieving the ultimate smile. We listen to our patients’ desires and work with them in making proper recommendations for appropriate treatments to help them in attaining their goals. 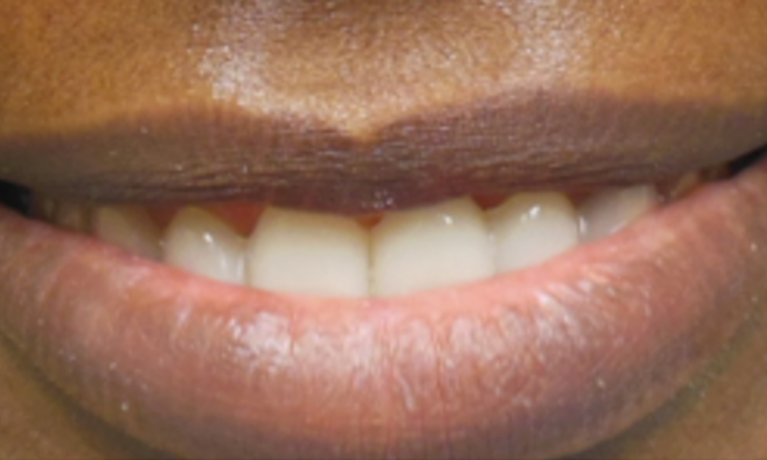 We enjoy being a partner in oral health, providing individuals with dazzling, healthy smiles for life! If you live in the Arlington, TX area and are seeking a quality dentist with a specialized team of friendly professionals, contact Dr. Sater of Rush Creek Dentistry today! Includes Comprehensive Exam and X-Rays! Call Today!